This dressing is best enjoyed with a salad of green onions, arugula and finely chopped kale. Put all of the ingredients into a chopper. 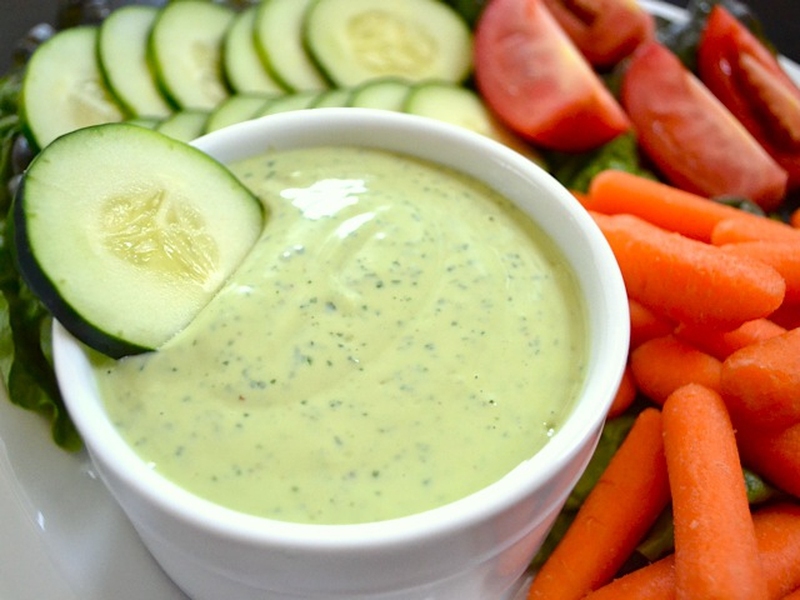 Add 1/4 cup of water into the avocado dressing and blend until it becomes smooth. Sprinkle salt and pepper on the dressing if desired. Server responsed at: 04/22/2019 8:06 p.m.